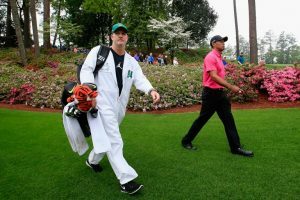 So what about Tucson golf? In the Grand Canyon State, greater Phoenix-Scottsdale has the capitol building, the population, the professional teams, the over-the-top golf event, scores and scores and scores of courses and a sense of superiority. Tucson cares not. For it has history, an artsy vibe, authenticity, balance; call ’em just righteous cool chops. Sure, sure, sure, Phil Mickelson went to college “up there.” But he got his first win in the Old Pueblo. Now it’s time for you to register a few Tucson golf wins of your own. Tucson moves at a languid pace, so a course hitting its fourth birthday is breaking news, and good news in this case. 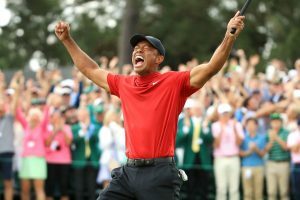 Known more for his friendship with Tiger Woods than his four tour wins, Notah Begay is now going to garner attention as a designer, if Sewailo Golf Club — out west of town at the comely Casino del Sol Resort — is the harbinger it appears to be. Good design is something found — scrape back a bit of heather, dance about a meadowy wetland — or something made. The first requires architectural patience and staying out of the way, the other requires vision, and a good amount of diesel-fueled mechanical brawn. Sewailo is the second brand, a once bland and flat expanse desert rendered over well enough to serve as the home field for one of the nation’s best collegiate golf programs, the University of Arizona. And it’s not just pros-to-be. Begay has an Everyman’s Way about the design. When you get to town, make sure to block out two rounds at Sewailo, with the second experience affording a better understanding of the challenges and the shortcuts and options that might not be apparent the first time around. That’s not a slam and it’s not a suggestion of overbaked trickery. In most instances you can go where your gut suggests if not the obvious perception. Fairways jog and sweep with freeform margins set off by sharp vertical contrasts. On a course that gets props and mentions for an un-Sonoran landscape palate — forget saguaro stands and thickets of mesquite — and aquatic abundance, Sewailo will have you back more than twice because it is interesting to the eye and to the brain. Few if any settings around the valley compare to the northern foothills, where the deeply incised Santa Catalina Mountains push skyward, sentinels watching over some of Tucson’s most notable plays and stays, including Arizona National Golf Club, the Westin-affiliated, 27-hole La Paloma Country Club and that sentinel in the saguaros, Loews Ventana Canyon Resort. The desert southwest is big on big resorts. 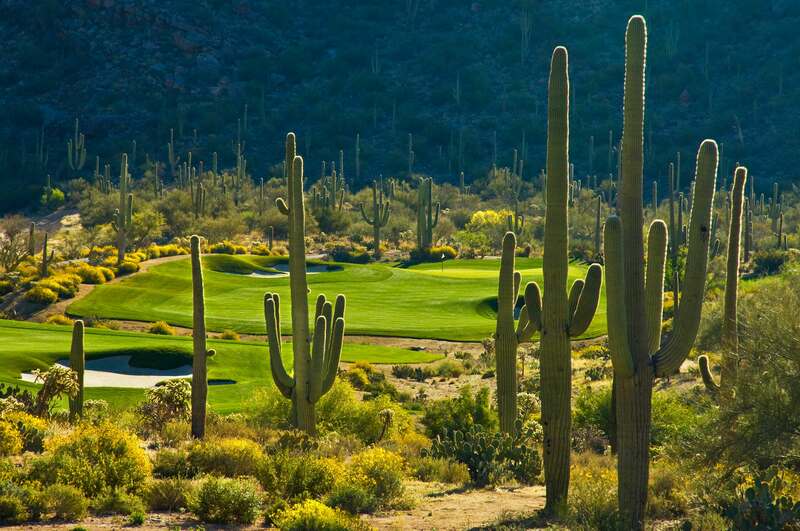 For the most part, Tucson golf has taken a different tack; it is Tucson. Loews isn’t a period showpiece of tile-and-adobe casitas scattered among the cacti and palo verde trees. It’s not quaint in that it does sport 400 rooms and suites. What it is, is intimate, inviting, as it wraps a several-story, wide-armed embrace around the verdant, this-desert-ain’t-remotely barren foothills. The resort is of its setting, a Frank Lloyd Wright evocation of how the built environment need not stomp upon the native. 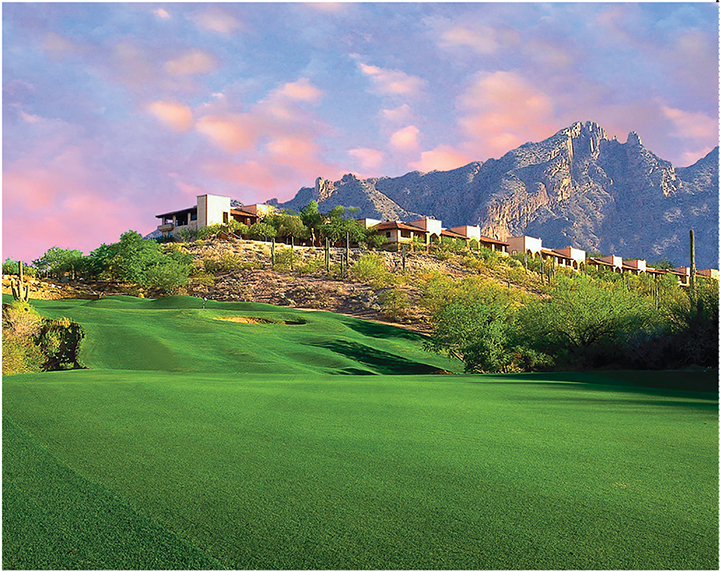 Play comes courtesy of the dual Tom Fazio tracks of the adjoining, private Ventana Canyon Golf and Racquet Club. The Canyon Course is rim-and-run golf, with holes stair-stepping the edges of barrancas cascading out of the Santa Catalinas, and then scampering about the mesquite-clad shoulders where the property offers up terra-less-crumpled. Mountain is more parkland in a desert arboretum sense, with lateral movement and right-siding shots the order of play. Generally held as the alpha of the group, Mountain’s third — 100-plus yards to a patch of green suspended above a tumult of rock and arroyo — and fourth, a bomber’s (cactus) cape of a par 5 with a tee perched high enough to serve up views all the way into Mexico — are about as photogenic as any two-hole passage not kissed by sea spray. 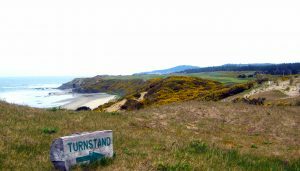 Mountain ranges ring the valley, multi-use recreational trails criss-cross it and the two halves of one national park bracket it. However you get your nature on, you can get it on in Tucson. Southern Arizona history – and this is even excluding tribal Americans who figured out long ago how to thrive under the Sonoran sun – predates the American Revolution. Look it up. No, experience it. The exuberantly painted casas of the barrio and the high-ticket galleries of the foothills, ballet and opera, live theater and street buskers, the Old Pueblo does the arts from chic to campy. A local tradition of putting bacon, pinto beans, mayo and the deconstructed elements of a really good salsa on a hot dog is, well, a local tradition, but the food scene has exploded. Farm-to-fork is cool – too cool? – and what makes it more than just a catchphrase here is that it appears in a UN array of cuisines. In fact, UNESCO tabbed Tucson as the first City of Gastronomy in the states. Tucson presents golf measuredly. That doesn’t mean lightly. 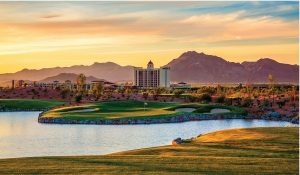 From solid, affordable municipal plays to tourney hosting venues at Omni Tucson National Resort and the Ritz-Carlton Dove Mountain Resort, every stay can be deep in play. There’s nothing at all wrong with going your own way. Might as well just call it the Tucson Way.